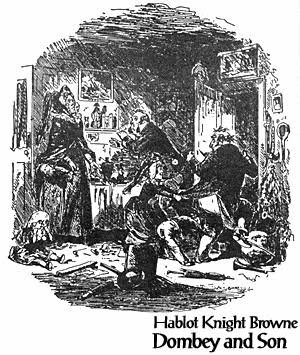 Hablot Knight Browne was born in England on 10 July 1815 in Lambeth. He was renowned in the world by his pen name Phiz. His parents were Catherine and William Loder Browne. According to his great-great-granddaughter and his biographer Valerie Browne Lester his date of birth is 10 July 1815, but there is some uncertainty in his date of birth as according to christening record it is 21 December 1815 at St. Mary’s church, Lambeth and 11 June 1815 according to Encyclopaedia and 15 June 1815 according to Dictionary of National Biographies. Browne started his education at a private school in Botesdale, Suffolk. In his earliest years Browne showed deep interest in drawings and was also apprenticed to engraver William Finden When he was 7 years his father abandoned his family, he then changed his name to Breton and went to Philadelphia where he became famous for his watercolor paintings. In 1833 Browne was given a prize for a drawing of John Gilpin from the Society of Arts. He then left engraving and decided to become a painter. He met Charles Dickens in the year 1836 who was three years older than him and was already famous for his literary works. 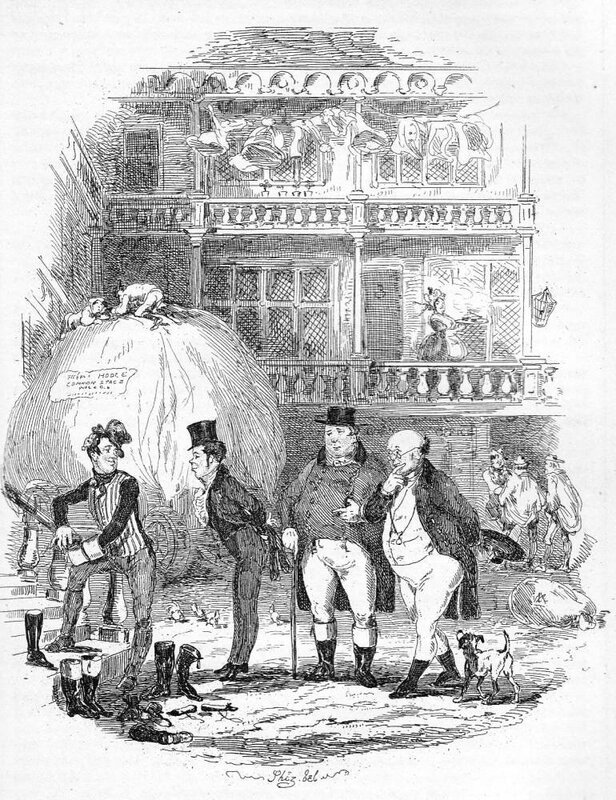 Browne was associated with Dickens to illustrate the pamphlet Sunday Under Three Heads. 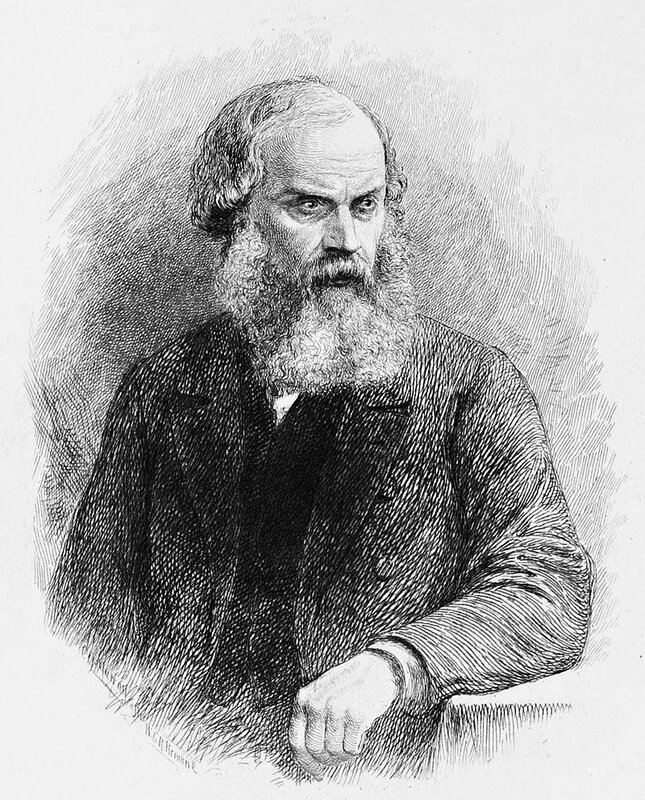 Browne has also illustrated Dickens Pickwick and his first two etched plates were signed “Nemo” and the third plate was signed “Phiz” a pseudonym which later became his pen name. Chapman and Hall the publishers started the monthly publication of The Posthumous Papers of the Pickwick Club after the death of Robert Seymour Browne took over the illustrations. Dickens and Browne developed a good friendship and traveled together to Yorkshire. In 1838 he redesigned plates for Pickwick his work improved, and he maintained this relationship with Dickens until the end of the 1850s. Phiz also illustrated Dickens other characters such as Squeers, Micawber, Guppy, Major Bagstock, Mrs. Gamp, Tom Pinch, and David Copperfield. His well-known illustrations were for David Copperfield, Pickwick, Dombey and Son, Martin Chuzzlewit and Bleak House. In 1842 he designed the wrapper and contributed to Punch’s Pocket Books. Phiz illustrated more than twenty of Lever’s novels which includes Harry Lorrequer, Jack Hinton, Charles O’Malley and the Knight of Gwyne. 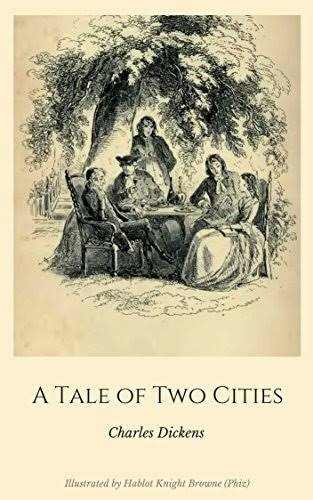 There are other authors and novelists whose works Browne illustrated like Henry Fielding, Tobias Smollett, Harrison Ainsworth, and Frank Smedley. There are other minor writers including Henry Wrinkles, Stephen Oliver, Deward Caswall, James Grant, R.S.Surtees, J.P.Robertson, G.W.M.Reynolds, G.H.Rodwell, Cornelius Mathews and some major writers Sir Edward G.D. Bulwer-Lytton, Sir Walter Scott, Lord Byron and many more. His great-great-granddaughter Valerie Browne Lester mentioned in her biography the list of Browne’s work in periodicals. There are few periodicals where he gave occasional contributions like The Illustrated Gazette, The New Monthly Magazine, Tinsley’s Magazine, London Society, The Sporting Times, St. James Magazine and The Welcome Guest. Browne had an artistic career spanning from 1836 to 1882. He practiced the work of illustrations for around 47 years. Browne married Miss Reynolds in 1840 and had five sons and four daughters. He suffered an illness that caused a degree of paralysis. He was awarded an annuity by the Royal Academy in 1878. To mark the 200th birth anniversary of Charles Dickens four of his illustrations were issued as stamps by the Royal Mail in 2012.